This is a unique time of year for me, both as a professional and as a son. Early in my life the Memorial Day weekend was given great significance and it took me many years to fully grasp this significance. I can now look back upon it and realize what a strong message I have received. I am guessing that for many of you this weekend might be a time when you pause and give thanks for the price that so many have paid for our freedom. 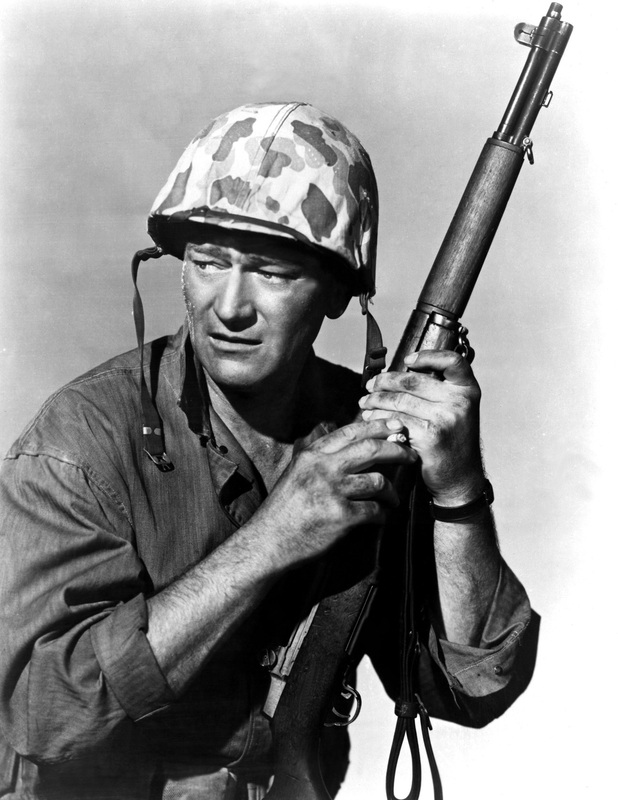 You can certainly watch AMC to get your fill of heroic performances from my fraternity brother, John Wayne. There is nothing wrong with that. Memorial Day has a much more personal significance for me and I’ll now explain how that all came to be. My father was one of many from what Tom Brokaw and many others call the “Greatest Generation.” He was raised in the depression of the 1930’s and then volunteered for the United States Marine Corps in 1943. Little did he know how that would change his life. Dad got to see some parts of the world that we have read about, but will never fully comprehend. As part of the Third Marine Corps Division he was fully engaged in the Iwo Jima invasion and he later spent time at Guam. As was customary with those like him, he rarely talked about the battle, but he always spoke fondly of his buddies during that time. Dad was an active member of the American Legion and he was responsible for placing flags on veterans graves for Memorial Day. As a young boy I would follow him around the many cemeteries in our home are of Lincoln and Logan County, Illinois putting out flags where the Legion marker was placed. Occasionally he would comment about how he know this person, but usually there was little comment. I never gave much thought to this activity, but it now brings a flood of emotions to me just writing about this. My father was giving me one of the best mentoring lessons I would ever have by having me follow him around and place flags on the graves of these men and women. I would never know any of them personally, and he did not know them all, but his discipline and his care for remembering those who gave for others, gave for their country, is now a message I can never forget. I look at our society now and wonder just how many would volunteer to give their time, not even considering giving their life, for a cause such as the freedom we fought for during the Second World War. Our country and many in it seem so preoccupied with what we can get out of something versus what we can give. Take some time this Memorial Day weekend to give thanks to those who have given so much, especially those who paid the ultimate price, that allows you to speak, move about and worship freely. My dad taught me some valuable lessons a long, long time ago and I can never thank him enough for this. Dad, Thank You very much. Semper Fi!